I love a good gimmick when it comes to bath and shower products, I'm a sucker for anything fun and fancy from Lush and I'm always drawn to the weird and wonderful fragrances, especially anything sweet, so when I heard about the new Imperial Leather Sweets collection I kept my eye out for it. I happened to see them on offer in Tesco for just 85p each so I decided to get one of each for research purposes, obvs. The 4 sweetie fragrances are Fruit Salad, Sherbet Lemon, Marshmallow and Spearmint so all quite retro kinds of sweets; the colours reflect their scent and each of them does actually smell like sweets. I think Marshmallow is my favourite of the four because it's more of a soft sweet scent, the only problem is that it always leaves me craving Flumps when I've used it! The Fruit Salad one is also pretty unmistakable, it's kind of tropical and really does smell exactly like the sweets (I was never actually a fan of them but I really like the smell of this). Spearmint does obviously smell like spearmint but to me there's nothing really special about it; if I'd have been picking a minty scent for a Sweets collection I would have tried to make it a creamy minty smell like a mint humbug but this is like lots of the invigorating mint scents already on the market. Of course, there has to be a least favourite and mine is the Sherbet Lemon, again it does smell like sherbet lemon but in my opinion it smells too much like lots of other shower products on the market. In terms of the cream formula it doesn't lather too much if you just use your hand but they're great to use with a shower puff. 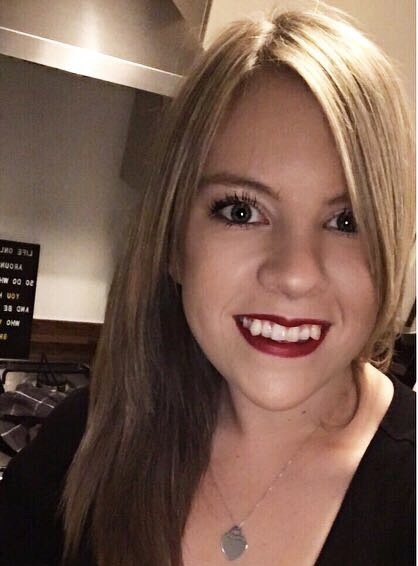 My skin isn't left feeling tight after washing and I love being able to smell whichever scent I've used even when I've got dried. In my opinion though the main reason why you would buy these is for the fun fragrances, not for their skin nourishing properties. If I was going to recommend one that you should definitely pick up if you're in Tesco it would have to be Marshmallow with Fruit Salad following in close second. These were actually £1.85 in Tesco a couple of weeks ago which I think is way too expensive; I would begrudge paying that for these but at 85p/£1.00 I don't think you can go wrong. They're fun, they smell good and they get the job done in the shower. 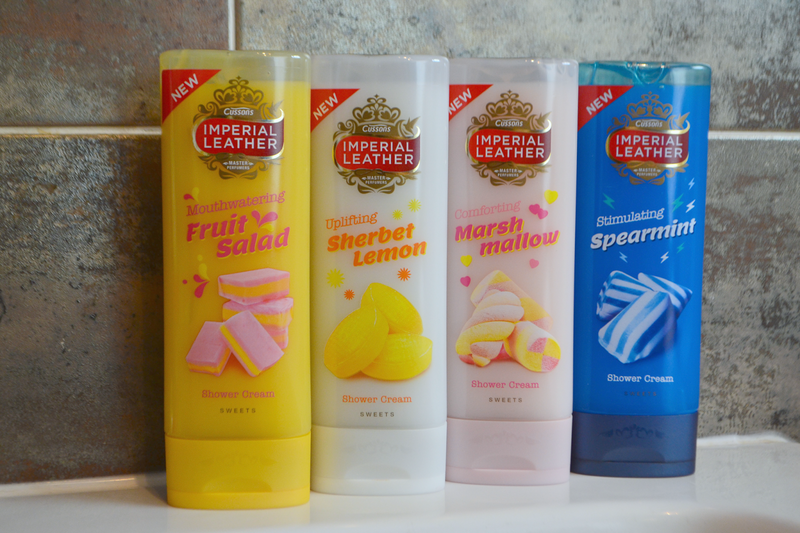 Have you tried any from the Imperial Leather Sweets range?